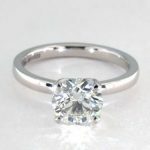 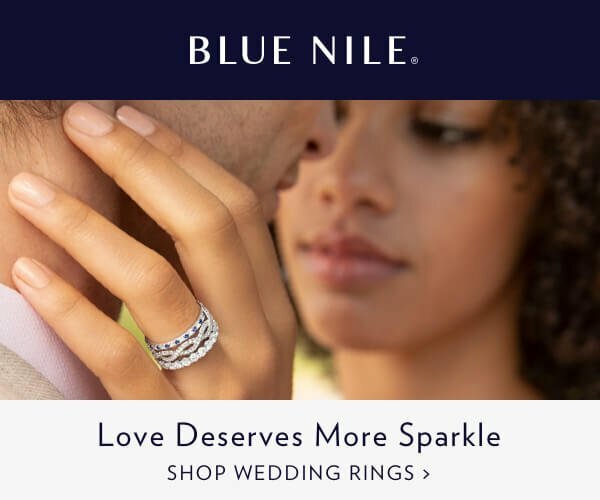 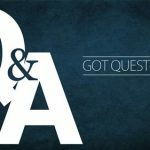 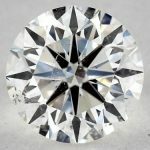 We get this question quite a lot, when we want to buy loose diamond, What is the best diamond clarity should we look for?Since we can easily (but wrongfully) say: "Get the highest clarity possible, and you will be fine"
How Much Is Too Much For A Man To Spend On Engagement Ring? 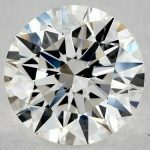 How Diamond Pricing Works? 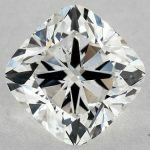 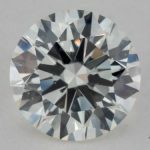 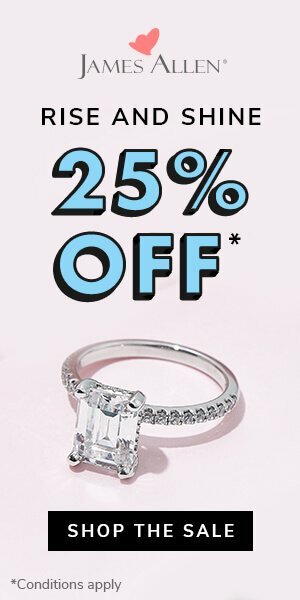 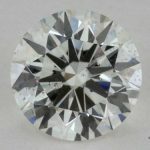 How The 4Cs Affect Diamond Pricing?